My interest in photography started when my mom started letting me borrow her Canon DSLR, which at some point I sort of stopped returning…thanks, mom. Of course, I love the challenge of capturing the drama and beauty of the Northwest, but I think what most appeals to me about photography is the experimentation. The process of having an idea of what I want something to look like, and then trying as many things as possible to achieve that outcome is extremely satisfying. I’m definitely somewhat of a perfectionist, and I like the freedom that comes with photography, where it doesn’t really matter how many mistakes I make as I’m learning how to get better. When I’m finally able to get an image to look the way I want, it’s such a great reminder of what it was like to be in the place where the picture was taken. Although I spent most of my childhood outdoors in Idaho, I had to take a long hiatus from outdoor activities due to serious chronic illness. The last several years, I have been able to rediscover what it means to me to be to be outside, and photography has become part of that really quickly – I find it empowering to see my images as reminders of what I was able to accomplish physically, since I was unable to do those types of things for such a long time. I live in Seattle now, and it’s incredible to have the kind of outdoor access we do. 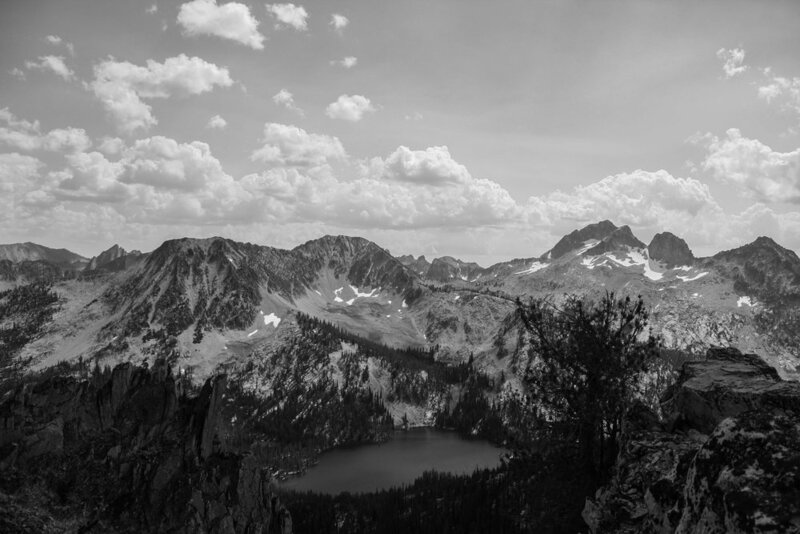 But these images from a very recent trip to the Sawtooth Mountains in Idaho remind me why I think that Idaho is the most underrated state for the outdoors. The scenery is incredibly dramatic, and offers a landscape unlike anywhere else. Practically every moment of this trip was breathtaking, and I’m already looking forward to when I can go back.